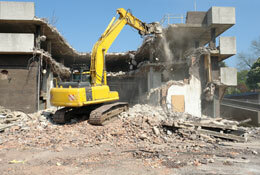 Demolition Industry content publication and distribution service. Publish content on Industry Today including images, videos and web links to direct our audience to specific pages of your website. Content published on Demolition Industry Today will appear in Google News, be shared via the social networks as well as being distributed via RSS to subscribers that have opted to receive the updates from this portal. Specialist decommissioning, decontamination, dismantling and demolition consultancy RVA Group has today announced that the company has been acquired by Prague based Energetický a průmyslový holding (EPH) via its wholly owned subsidiary EP UK Investments Ltd for an undisclosed sum. Global Pharmaceutical Waste Disposal Services Market is a comprehensive study on current state of Pharmaceutical Waste Disposal Services Industry along with competitive and comparative analysis of key players, demand for products, segmentation by type, applications and investment opportunities for interested people or companies. 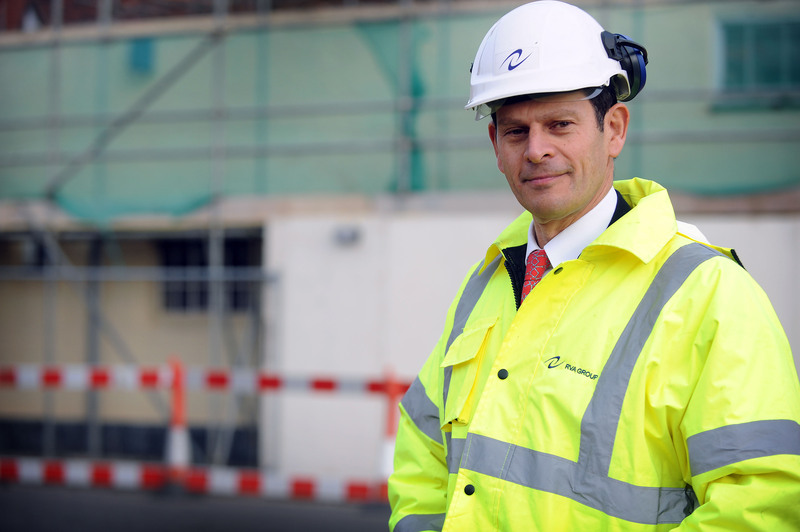 Decommissioning consultancy RVA Group has strengthened its management board with two employee promotions and the appointment of four additional members of staff. Four complex structures have been successfully brought to the ground via the controlled use of explosives, on the site of a power station's redundant units in Sardinia.